The late Yogi Berra was an MLB legend and collectors can now own some of the memorabilia associated with the beloved sports figure. 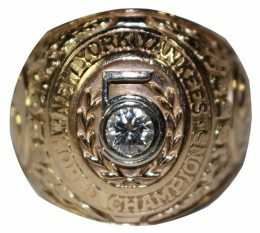 As part of The Fall Classic, a 2,300-lot event stretching from September 13 to October 23, 2016, plenty of treasures await fans, including key pieces from the Yogi Berra estate as well as many other notable athletes. The 2016 Steiner Sports Fall Classic is not limited to just one theme, which is made clear by the variety of notable items in play. From a signed Peyton Manning helmet or Henrik Lundqvist game-used jersey, to a 1985 game-used Old Timer's Day jersey for Mickey Mantle or a signed Red Sox contract for Ted Williams, the choices are impressive and varied. Dubbed by Steiner as "our biggest auction in history," Yogi Berra is the headline component of the event with multiple pieces of note. 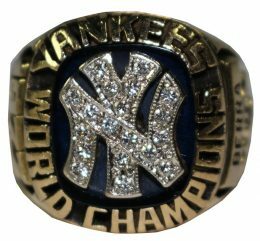 These items are made available by the partnership between Steiner and the estate of Yogi Berra, which is managed by his three sons. 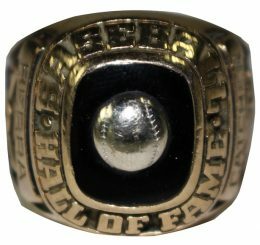 Yogi's sons communicated a desire to give the "legion of fans the opportunity to own a personal piece of history." 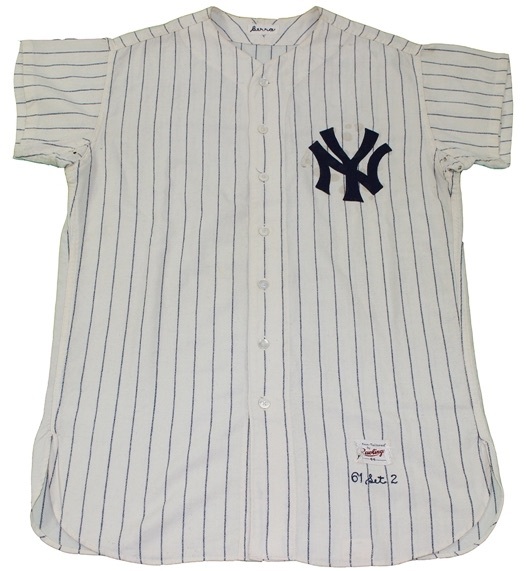 The following list includes some of the more unique pieces once owned by Yogi Berra himself. 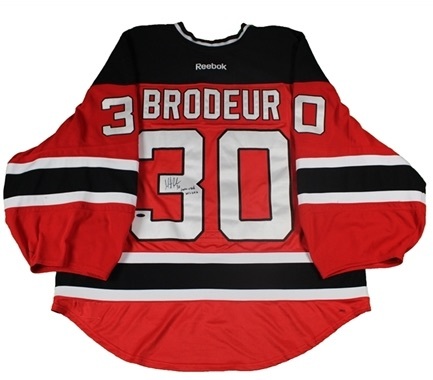 Follow the links below to check prices or make your bid. Ending on October 23, 2016, Steiner's Fall Classic auction runs for 40 days. See the full list of choices in the complete auction catalog. 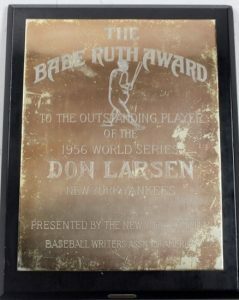 1952 Red Man with Tab Larry Yogi Berra HOF Yankees SGC 40 !! 1949 New York Yankees Team Photo with Joe DiMaggio Yogi Berra 11.5" by 19.5"
1953 Bowman Color #121 Yogi Berra HOF Yankees PSA 5 !! !